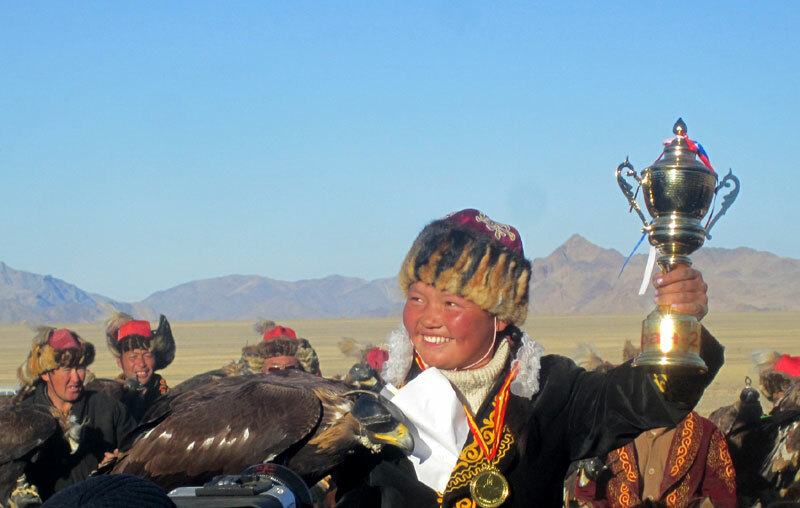 The Mongolian Kazakhs use for hunting female eagles as far they are bigger mail ones and more aggressive. 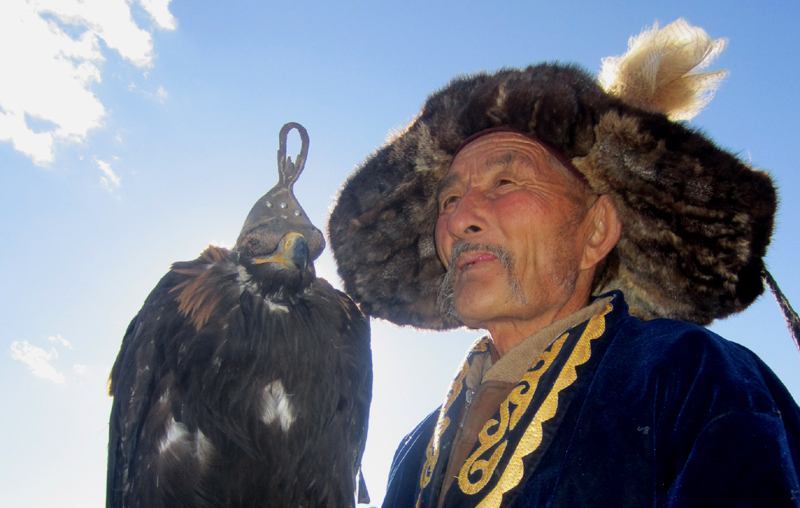 These eagles are trained to hunt foxes, wolves, rabbit and wild cat. 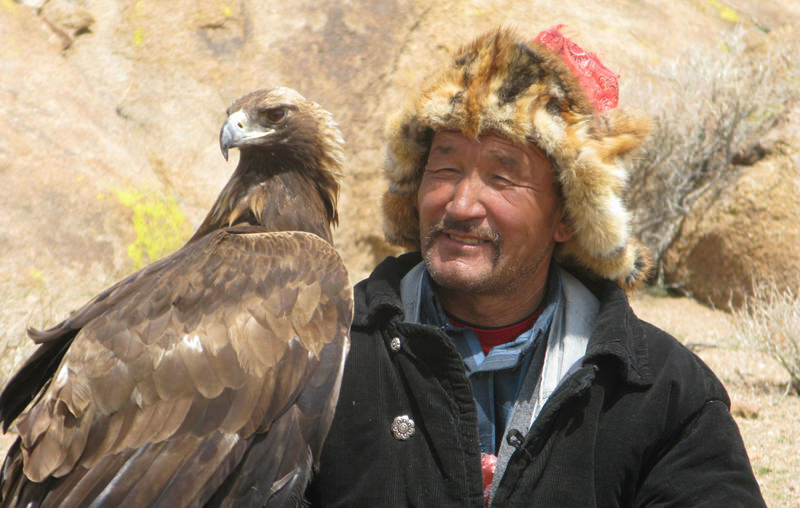 Every day going with eagle hunter to hunt mostly fox we learn and enjoy this unique customs of the Mongolian Kazakhs. We have the chance to visit some Kazakh families and feel the grade hospitality.